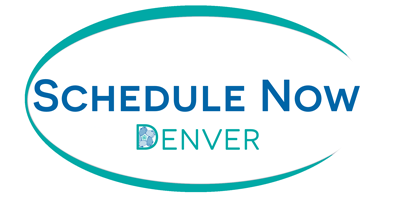 Effective & Affordable Acupuncture in Denver & Golden Colorado – Come in Today! Our guess is that you found us because you are ready to feel awesome again. 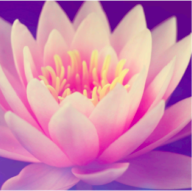 You want more energy, less pain, and to generally feel great within your own body and mind. 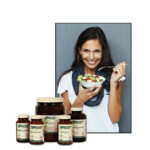 Maybe you are struggling with chronic health problems and are searching for natural solutions without side effects. You’ve come to the right place! Let’s work together to bring you back to optimal health! 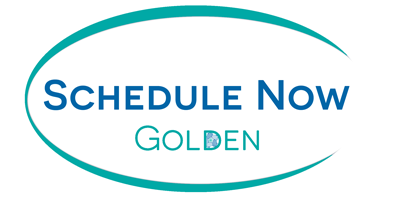 Find our two locations and contact below & book an appointment today. 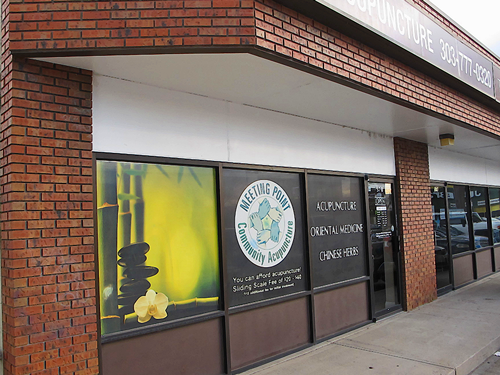 We are committed to providing the highest quality healthcare experience possible and strive to make acupuncture an affordable option for everyone. We do that by offering a sliding scale of $20-$40, you pay what you can afford on that scale (+$15 for initial visit). Community Acupuncture is acupuncture performed in a community setting, the way it has been practiced in China for thousands of years. 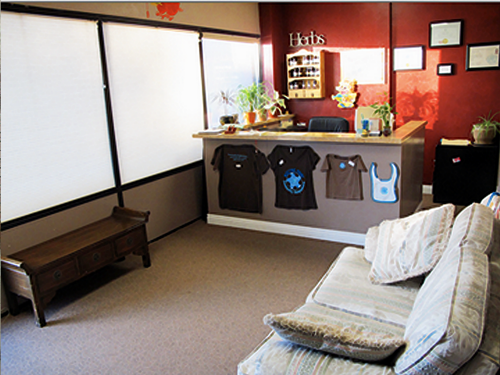 Our clinic is modeled after Working Class Acupuncture, a community clinic in Portland, OR. 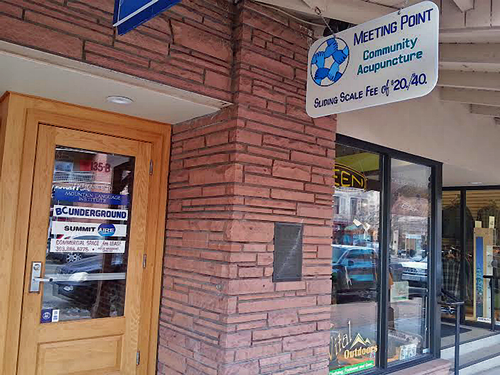 At Meeting Point we have a beautiful semi-private community rooms with several massage tables and recliners. 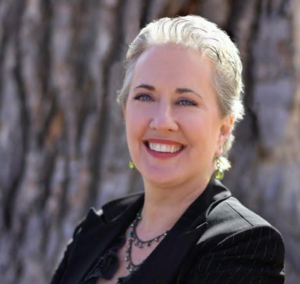 In this setting several people can receive treatments at the same time; this creates a healing energy (Qi) and allows us to keep the treatments affordable. 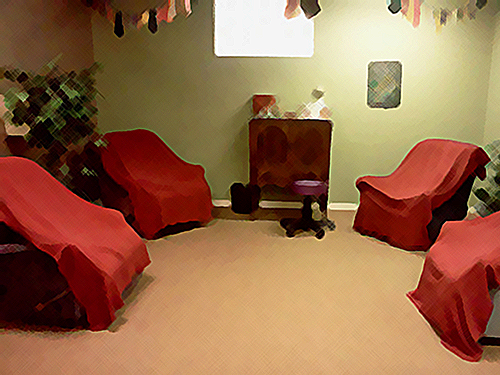 We talk in low voices in the community room in order to respect privacy.